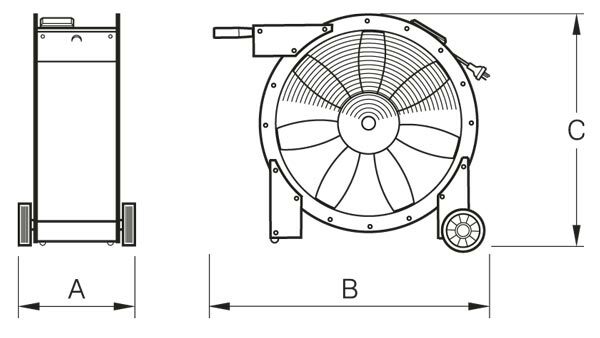 The Compact Cooler series of portable fans is designed to increase comfort and lift productivity by providing relief for people working in warm to hot locations. They deliver large volumes of air and include wheels and handles to ensure easy manoeuvrability. 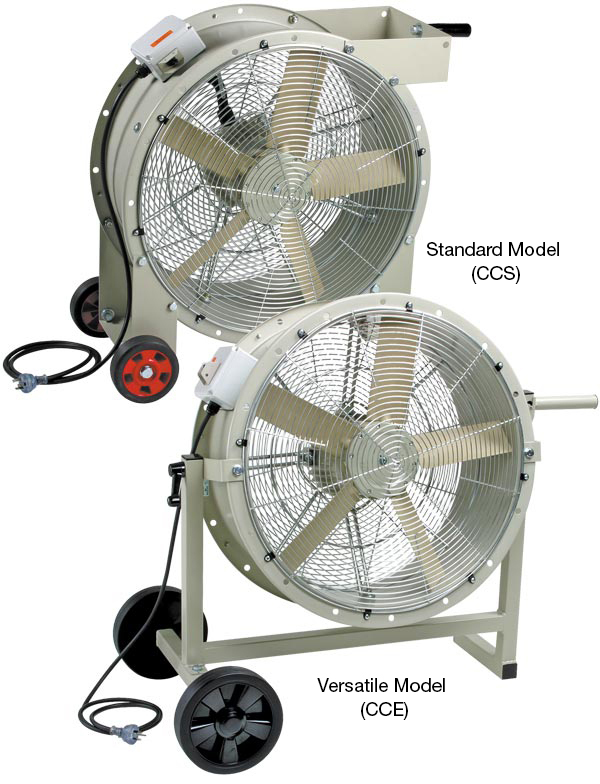 Versatile models can be tilted up or down to direct air where it is needed most. Built-in wheels and handle make them easy to manoeuvre. Compact, slim design allows operation and storage in limited spaces. Conveniently passes through a standard doorway. Improves people’s comfort level and productivity in hot conditions. 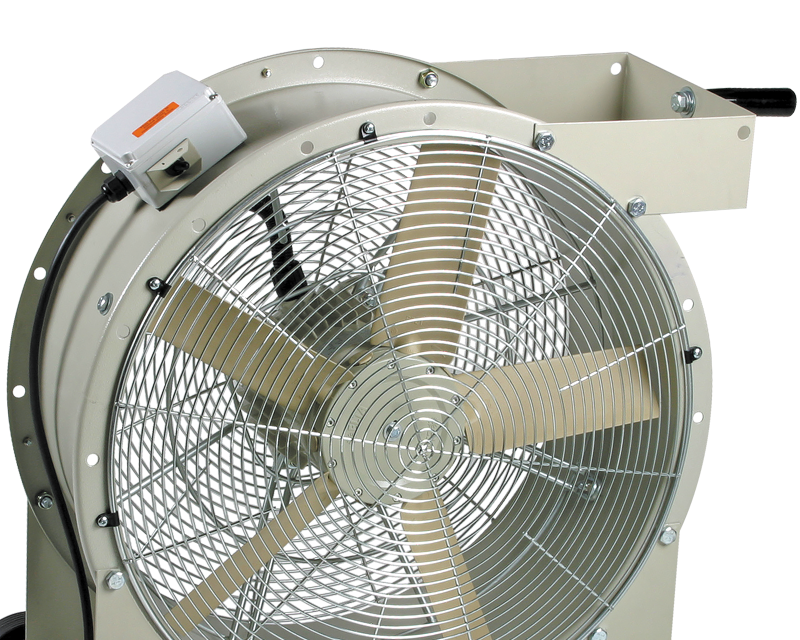 Can also be used for cooling equipment and products quickly and efficiently. 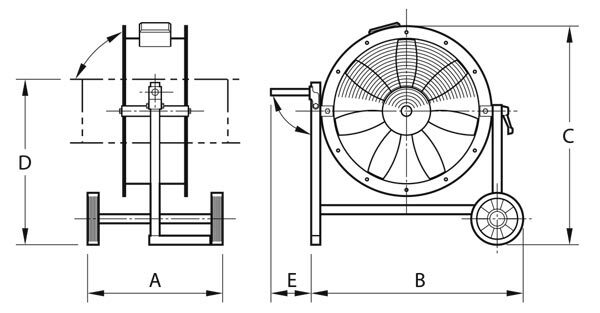 Efficient and quiet aerofoil axial flow impeller. 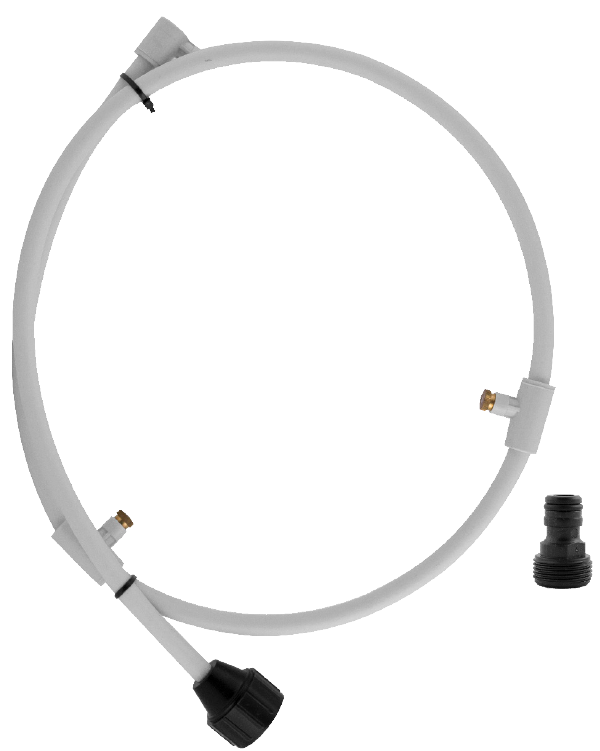 Operating temperature ranges from -20 °C to +70 °C. Weatherproof switch fitted as standard.